Compression is key when it comes to endurance, and whilst the TR3 Aero Top maintains the standard of its predecessor, extra aeration provides maximum oxygenation. The fabric of Compressport’s TR3 Top has been woven with their new intelligent on/off fibre, which is flexible to provide an athletic, comfortable fit but tight enough to reduce wind resistance and help to improve posture. The on/off aspect refers to the small sacs within the fabric that open and close depending on the conditions and will protect you from both excessive heat and excessive cold. The compression helps to ensure your upper back and shoulders remain aligned throughout your run; helping to reduce tension and encourage blood circulation, thus improving the speed at which you recover. The front zip allows you to fully expand your chest when necessary, and, combined with targeted mesh areas, allows maximum ventilation throughout the top. The zip is lined so it will not irritate the skin, and the toggle can be tucked away to avoid unnecessary distractions. 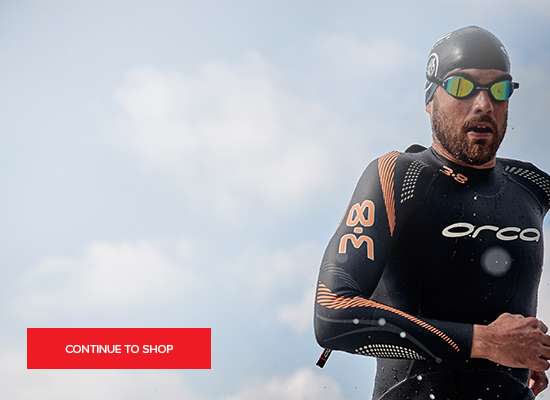 Impermeable, water repellent fibres will ensure you stay dry and Compressport’s unique fabric weave 'mirror-effects' your skin to provide essential thermoregulation. The top also has six smart pockets in 6 separate compartments to help you organise your various belongings for maximum efficiency and quick access to nutrition. AERATED FOR COMFORT – the on/off fibre means your body can breathe when the alveoli within the top are open. When they are closed, the top protects you from harsher conditions. ULTRA SUPPORTIVE – the compressive nature of the fabric will help to combat muscle oscillations and poor posture. This improves circulation and increases the speed at which your body is able to recover. The silicone lining will ensure the shirt stays in position without riding or twisting. ERGONOMIC - the design of the top, with its longer back, maximises your ergonomics on the bike by keeping your back covered when bent over your bike. It also improves your alignment which in turn boosts your breathing for an enhanced performance. LIGHTWEIGHT – the garment can be worn in winter or summer and will not absorb water to remain lightweight throughout the race. THERMODYNAMIC – as the fabric is water repellent it will wick away moisture to keep you dry and encourage thermoregulation. 100% WATER RESISTANT – the fabric will wick away any moisture and remain waterproof. No matter how much rain falls, how much you sweat or how many spillages occur, the top will be dry, comfortable and lightweight. 6 POCKETS – these handy storage areas have been placed to avoid distracting you as you race. ANTI-BACTERIAL – the top has been treated to stop bacteria cultivating, keeping it fresh and odourless. 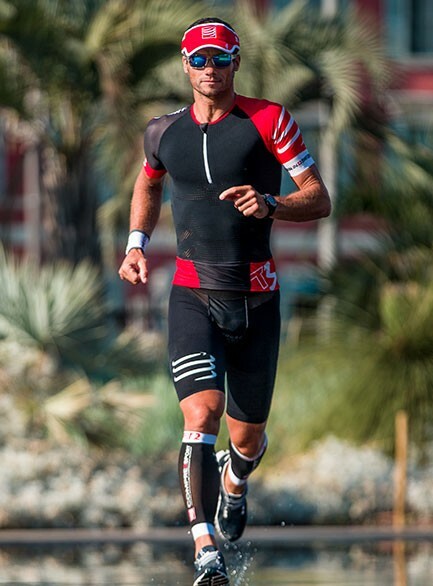 DEVELOPED WITH ATHLETES – athletes all over the world use Compressport products and provide the company with feedback. Their products are modified and perfected to meet the needs of endurance sport performers. Compressport believe there is no room for frills. No useless accessories or fashion without function. Everything they design is with efficiency and performance in mind. They design, trial and modify their products with professional athletes in over 70 countries to ensure they meet the requirements of those who compete in intense endurance sports, and can face up against the toughest conditions possible.